Tuberculosis accounts for over 1 million deaths each year and this happens in spite of the fact that effective treatments for TB have existed for decades. The current standard treatment regimen is 6 months of multiple-drug chemotherapy. This lengthy duration presents a problem: adherence to the complete regimen can be difficult for patients due to the difficulty in accessing treatment resources and the adverse side-effects of the drugs used. Non-adherence to the treatment is a major problem, not just to the patient who may suffer relapse, but also to the wider society, as incomplete treatment can lead to the development of antibiotic resistance in the remaining bacteria. Therefore, improving patient adherence to the regimen—by reducing treatment durations—is of upmost importance. Trialing new regimens is a lengthy and expensive process, with no guarantee of successful results. Thus, the ability to predict which regimens are more likely to be successful would be of great benefit to researchers. But in order to understand which treatments are most likely to be successful, greater understanding of the pathology is needed. TB disease has been shown to exhibit differential localizations during the course of an infection. The initial infection typically occurs within the lower, well-ventilated, regions of the lung. This infection is usually contained (but not eradicated) resulting in an asymptomatic latent form of disease. 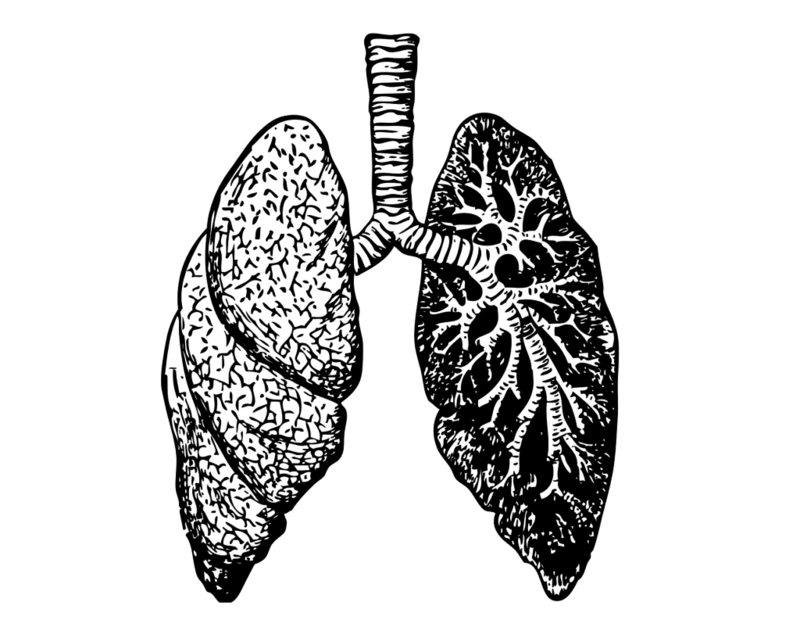 Post-primary or “reactivation” TB occurs at the apices of the lung. Understanding the causes of these localizations as well the dissemination routes through bacteria across the lung environment should help shed light on the complex dynamics that underlie TB infection and allow us to make more accurate predictions about which treatment regimens will be effective. We have developed an in-host computational model that mimics the whole lung environment using a networked metapopulation structure, including both spatial heterogeneity of environmental attributes such as air ventilation, blood perfusion and oxygen tension, and bacterial dissemination routes, in order to investigate how these impact on the spread and scale of TB disease. Our findings show that the differentials within the lung result in the apices containing a more preferential environment for bacterial growth – the increased oxygen tension there results in increased replication metabolism of the bacteria and the reduced blood perfusion results in a relatively weakened immune response, allowing bacteria to grow quickly with limited impunity. Understanding the environment upon which TB occurs is an important step towards improving treatment. Our study shows that the incorporation of even modest forms of spatial heterogeneity within lung models of TB can have significant results and future models should incorporate spatial location within the lung in order to more accurately simulate the pathology within. Michael J. Pitcher is a PhD student at the University of St Andrews, Scotland, working with both the School of Computer Science and the School of Medicine to develop computational models of tuberculosis.